This crowd-pleasing documentary takes us deep inside the most famous disco of all time, with never-before-seen images, rare footage of Hollywood’s A-List, and magnificent music at every turn. 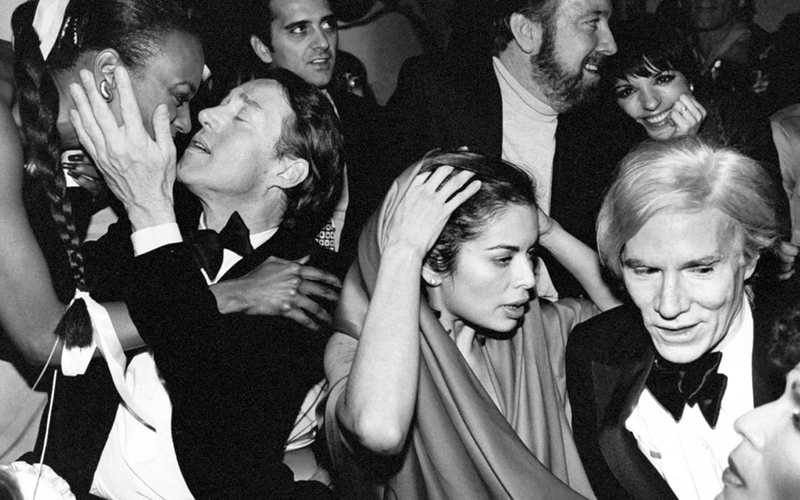 Opened in midtown Manhattan in 1977, Studio 54 was the place to be, defining an entire era. And then, barely three years later, the party came to an abrupt and scandal-clouded end. Studio 54 focuses on the club’s owners, Steve Rubell (who died in 1989 of complications from AIDS) and Ian Schrager, college friends who transformed the cultural landscape in New York City. Fueled by interviews with Schrager, who has until now kept silent about his time at Studio 54, the film paints a colorful portrait of a magical place. Gay and straight disco lovers danced alongside celebrities like Cher, Grace Jones, and Elton John, to name a few. Capturing the glitzy glamour and lurid drama inside this marvelous mecca of decadence, filmmaker Matt Tyrnauer provides fascinating details of how the club became a haven for minorities and other ostracized groups. We learn firsthand what the strict, ever-changing rules were to get inside, as well as how the IRS barged in and took down an amazing—and often amazingly illegal—party. A cautionary tale about the dysfunction of decadence and an inspirational account of a dynamic, diverse community, Studio 54 pulsates with the energy of an era when people found love, connection, and their groove thing beneath the sparkle of a spinning disco ball. by Indy’s own Bag Ladies!